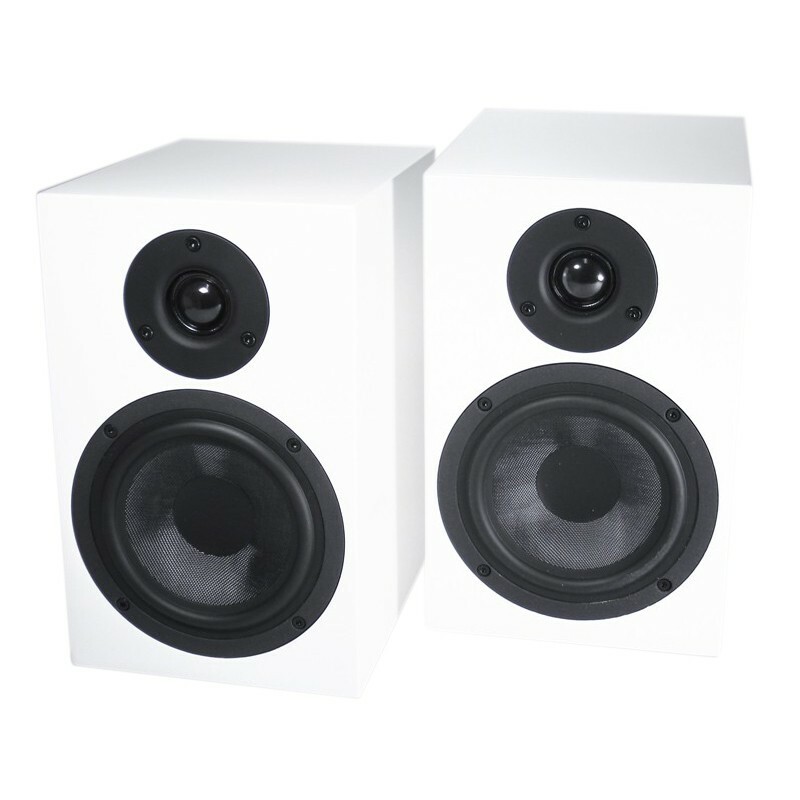 The Speaker Box 5 bookshelf speakers are the brainchild of renowned Austrian brand Pro-Ject. 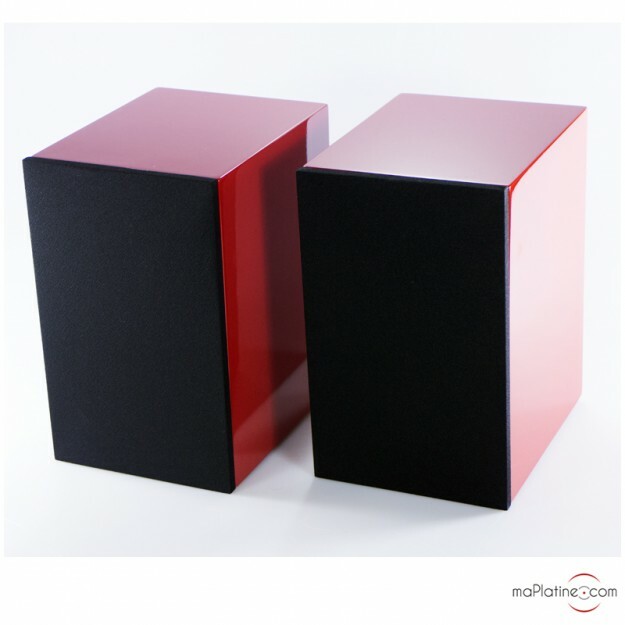 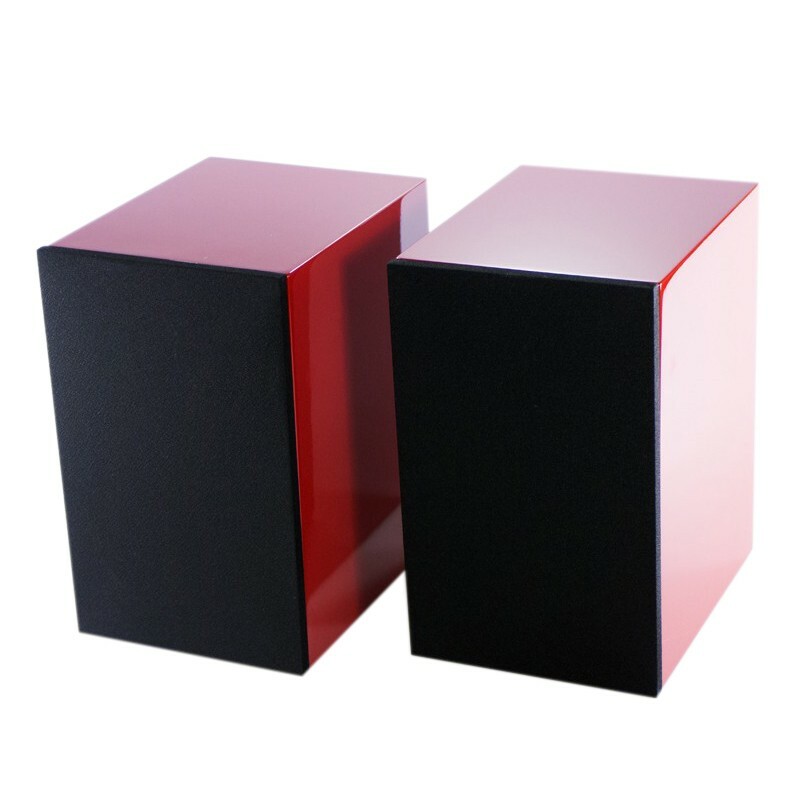 They are available in 3 different colours (red, black and white), each complete with a striking lacquered finish. 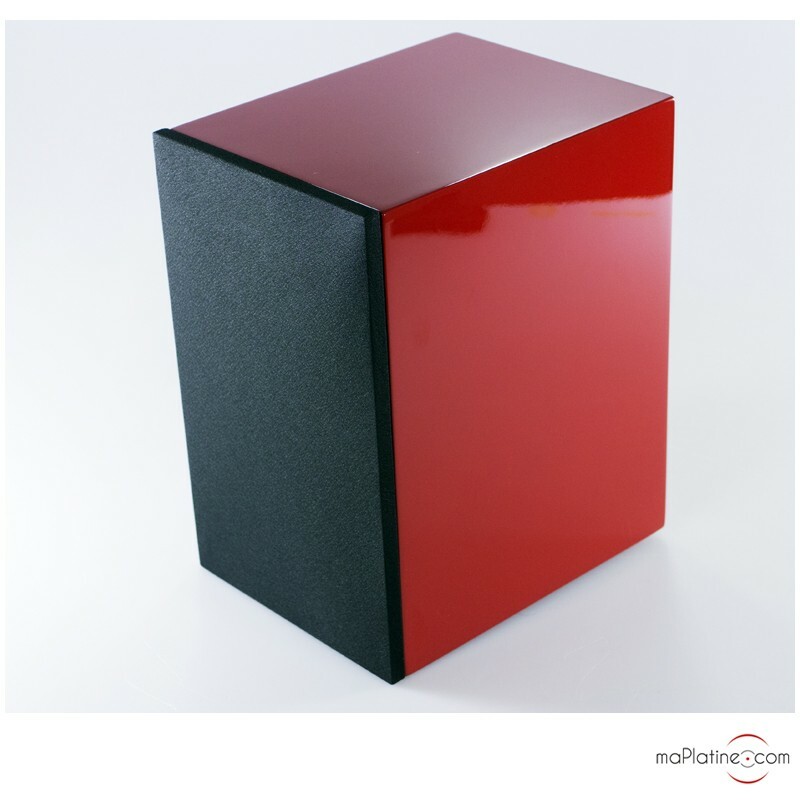 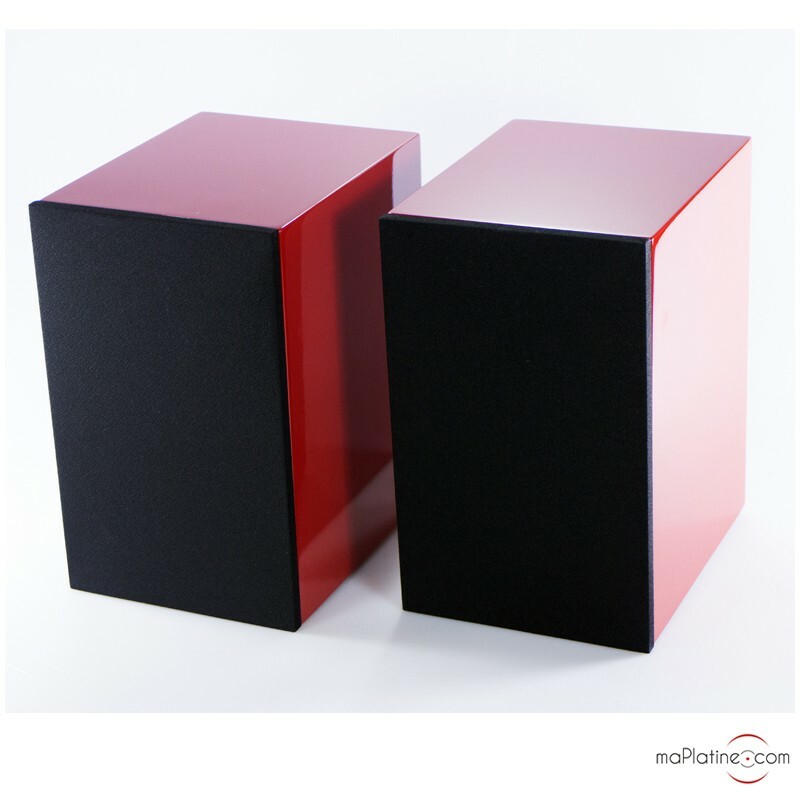 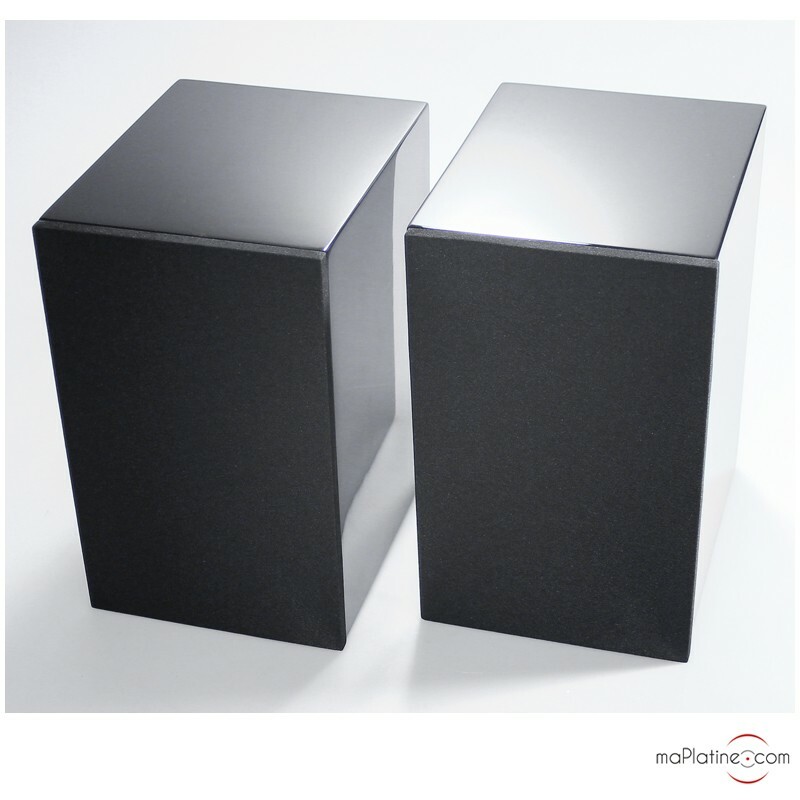 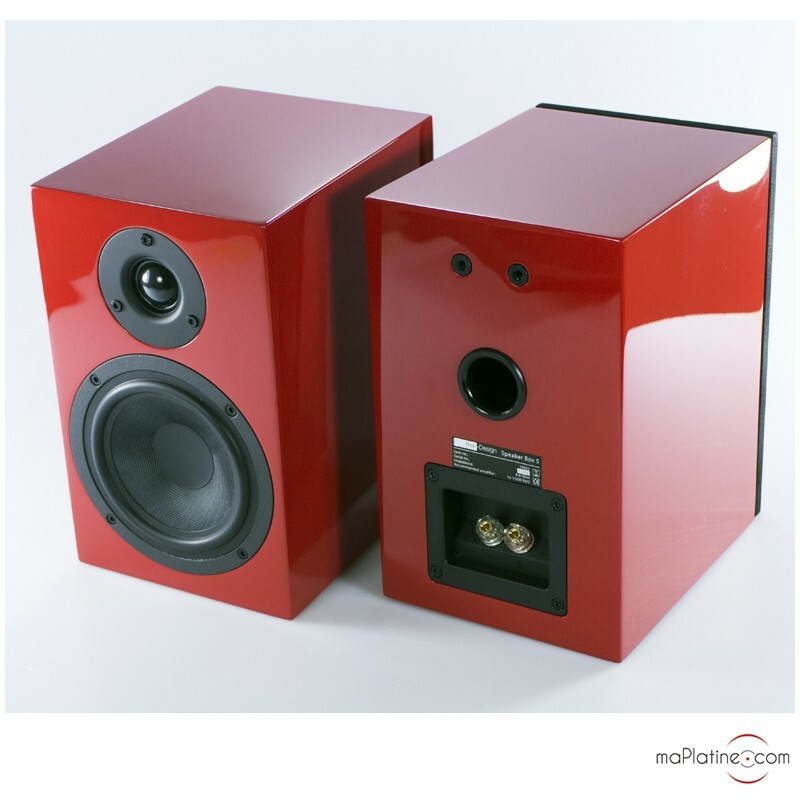 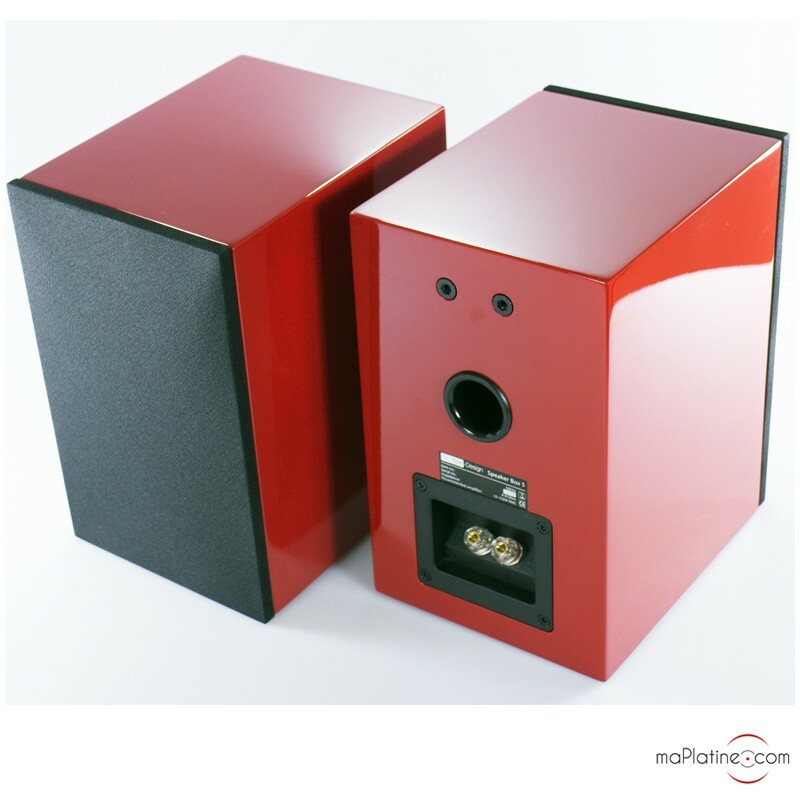 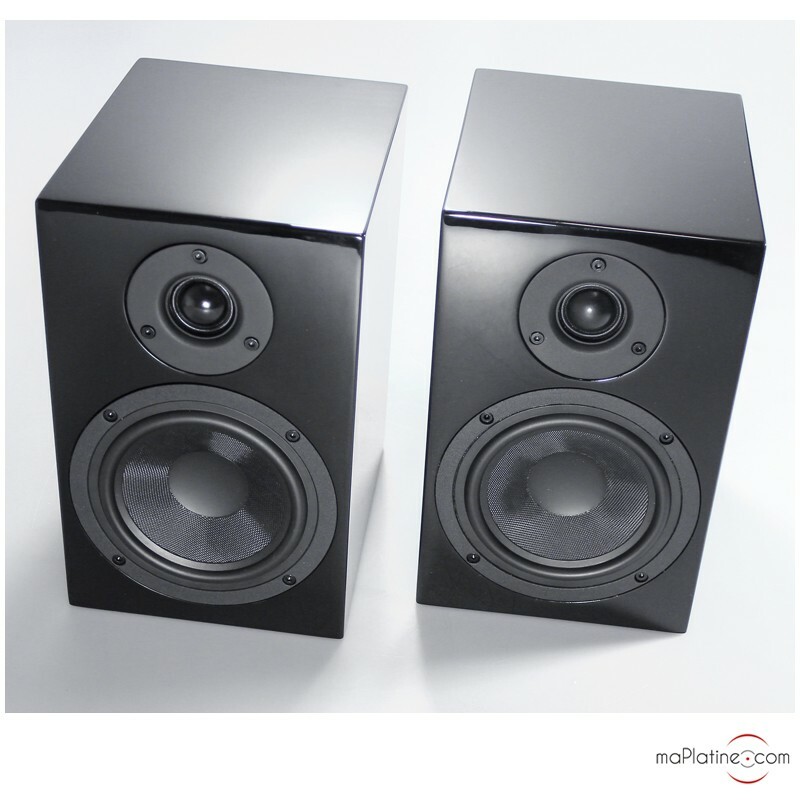 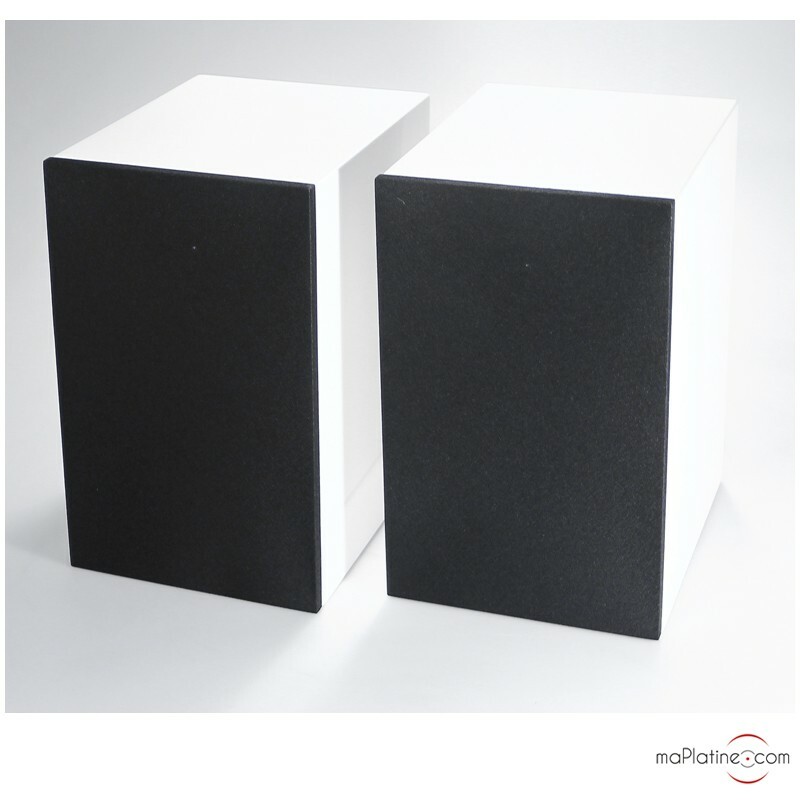 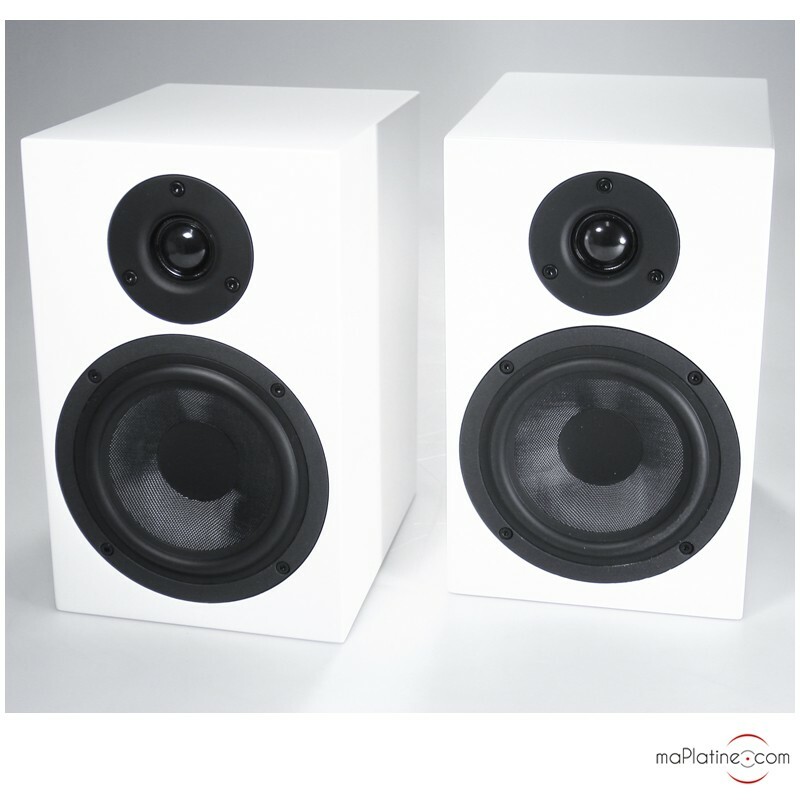 They are 2-way speakers with a 25mm tweeter (neodymium magnet) and 130mm fibreglass bass woofer. 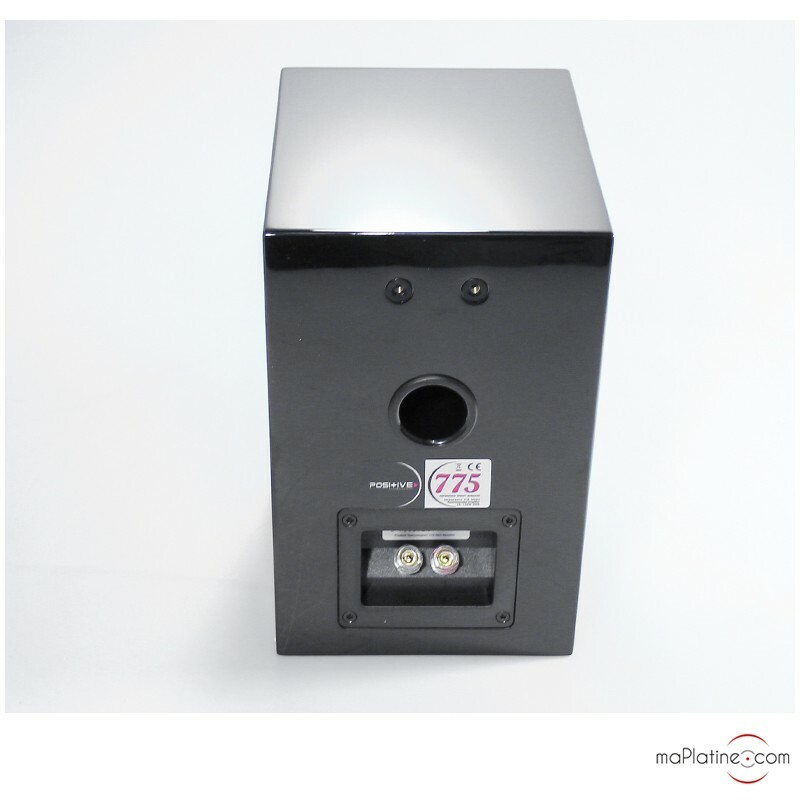 It has an output of 85 dB. 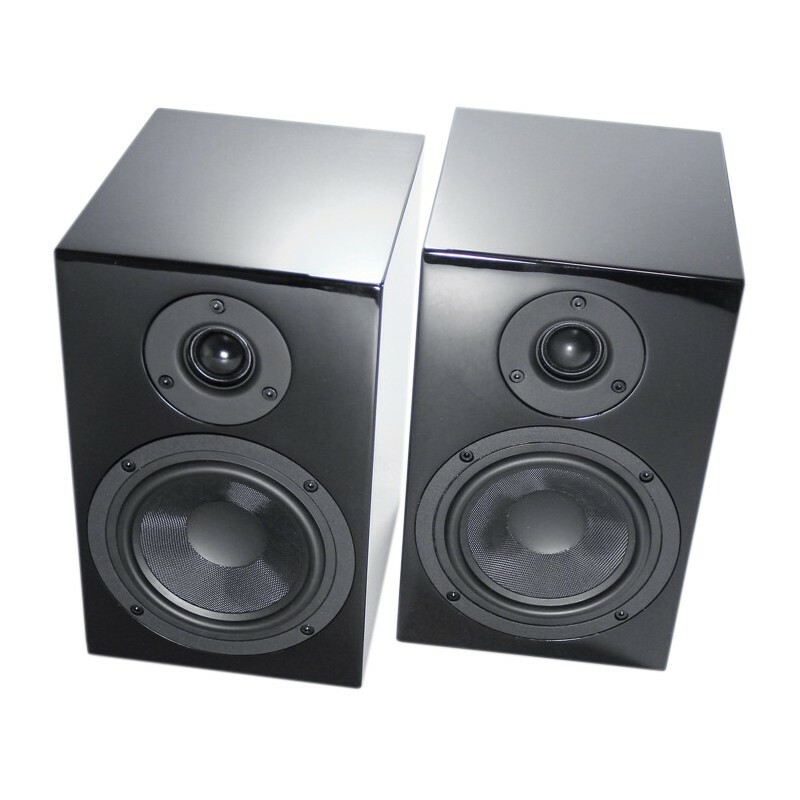 They deliver a sound that is full of precision and musicality.